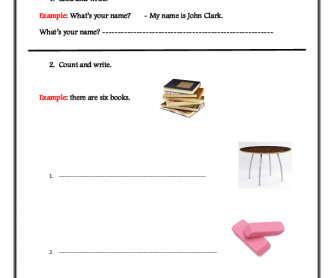 This worksheet is appropriate for young learners studying school objects. It will take 20 minutes. 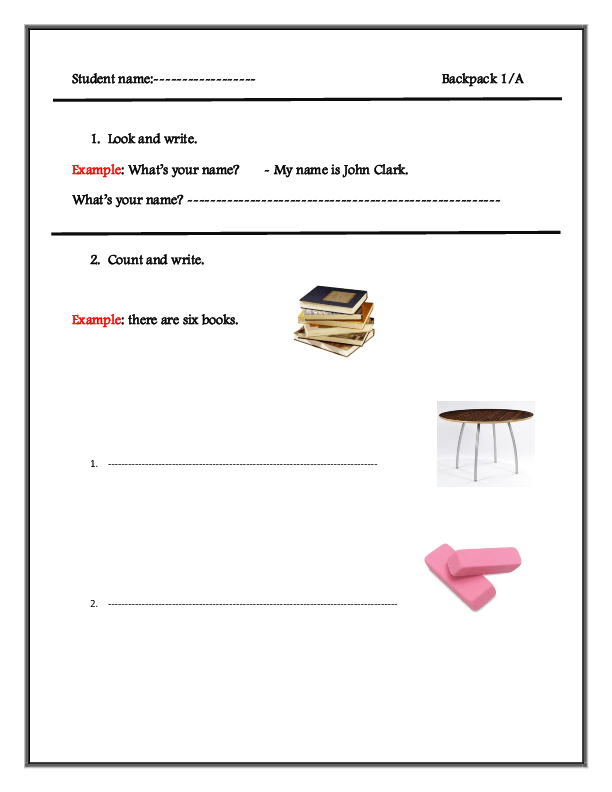 Hope you find it useful for your classes.